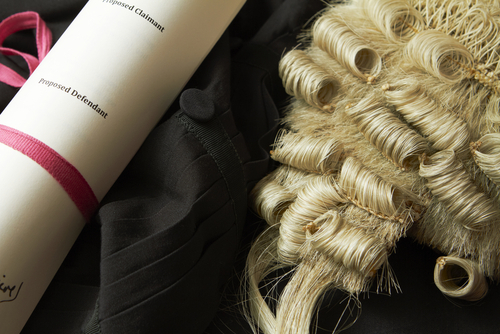 What can DMFC do for Barristers? -Enable you to adopt robust yet easy-to-apply financial processes.-Support fee justification with an integrated finance / time capture system- IOS or Android App provided. -Improve fee recovery process and improve cash collection processes. -Monitor profitability and taxation (Income Tax & VAT) on an ongoing basis. -Review accounts prior to completing Income Tax return (Form 11). -Advise on allowable expenses for Income Tax computation. -File your Form 11 on ROS (if required). -Give access to the SummaBarrister Financial Management System (if required) FREE. See “Barrister Pricing” page for prices and referral discounts available.